If the social sector is to achieve transformative change, it will not be through business as usual. Greater impact will require innovation and a more iterative, agile approach to solving development problems that tackle the norms, systems, and institutions that impede innovation. 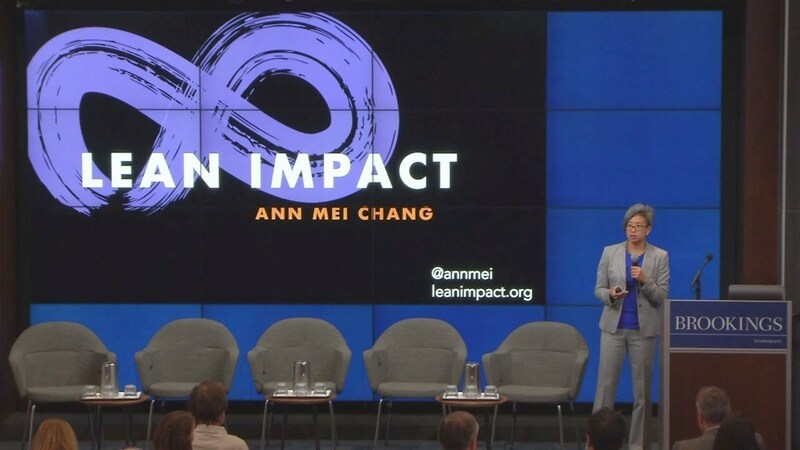 “Lean Impact: How to Innovate for Radically Greater Social Good” is a hands-on guide designed to do just this and exponentially increase the impact of our time and money. Inspired by the best practices for innovation seen in Silicon Valley, the new book builds on experiments that reduce risk and increase the pace of learning, all while introducing new techniques tailored to the unique nature and needs of mission-driven organizations. 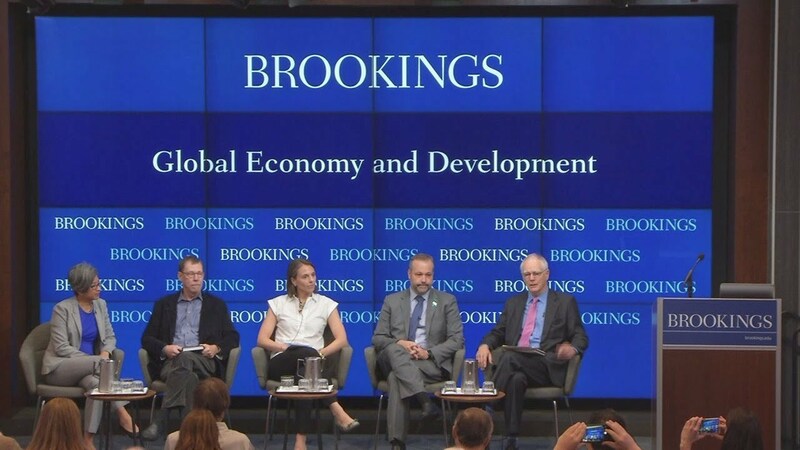 On Thursday, November 1, the Global Economy and Development program at Brookings hosted an event to learn more about this iterative, agile approach. Ann Mei Chang, who brings a rare perspective from across corporate, nonprofit, and government sectors, first presented an overview of the book. Following the presentation, a panel of experts offered their insights on the book’s approach and how it relates to the work of their organizations.